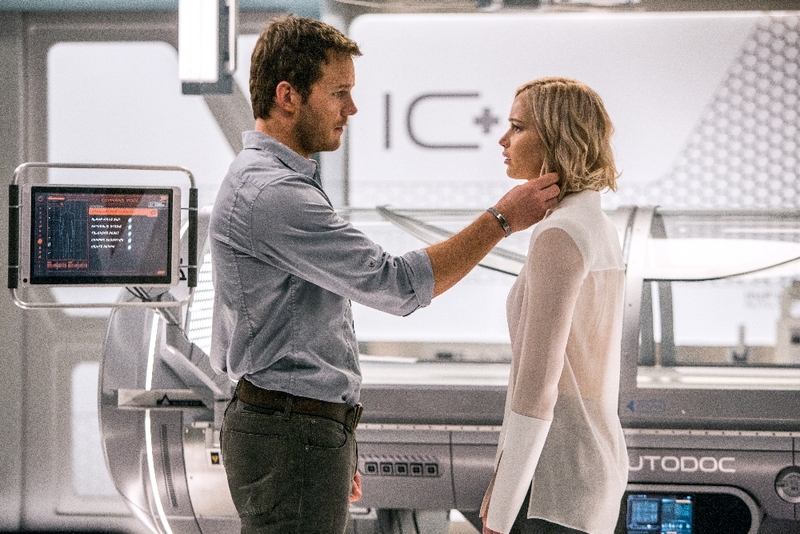 Passengers Trailer - Finally A Look At The Most Interesting Film Of The Year - Are You Screening? 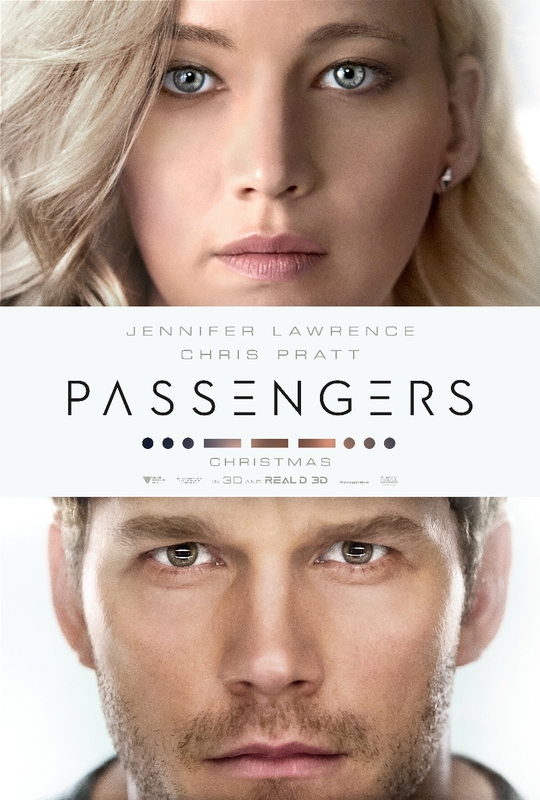 You may not have heard much about Passengers, if you’ve heard of it at all, and while that’s surprising enough for a film releasing on December 21st, when studios are pushing big properties, but it goes to a new level when it’s a film that stars Chris Pratt and Jennifer Lawrence. It’s a sci-fi premise of the most intriguing variety, but films that only really have two people in them are tough to sell these days, no matter who those two people are. 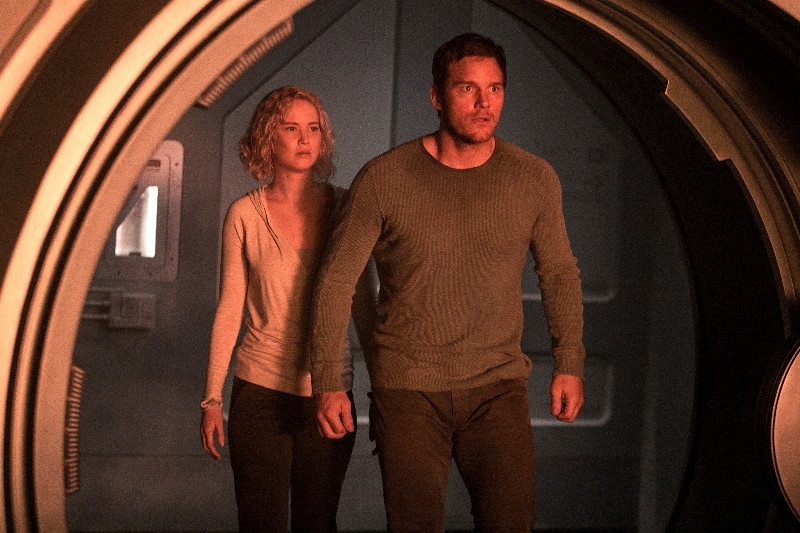 Jim Preston (Pratt) and Aurora (Lawrence) are passengers on a routine trip through space, with 5,000 others aboard, that involves suspended animation, but a malfunction sees them, and only them, woken 90 years too early. As if that weren’t enough, as the pair of strangers have to come to terms with the fact that they are going to spend their lives wandering an empty ship, though at least they won’t want for anything. Suddenly thrown into a potentially torturous existence, they soon learn that they have bigger problems, because the ship has other issues to deal with, and they have become the default protectors of thousands of lives. As if this wild and crazy theory weren’t enough to get you to theaters, along with the stars, the film is directed by Morten Tyldum of The Imitation Game. While the two films may sound very different, they have a lot in common when it comes to the job of filming them, and this is something Tyldum could easily make one of the year’s best. And then, this is one of the best trailers you’ve seen in a while, and unless the film somehow disappoints greatly just on the expectations this gives, we are in for a treat. Take a look, and let us know what you think of this one.